The global Automotive Tubeless Tire Market Size is expected to attain a market size of $185.8 billion by 2022, rising at a CAGR of 6.1% during the forecast period. 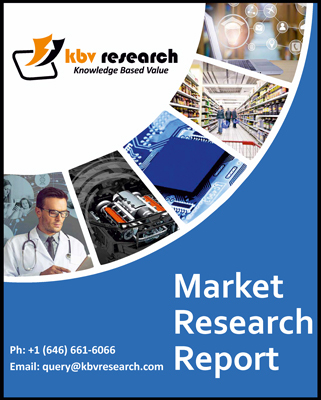 The global Automotive Biometric Access System market size is expected to attain a market value of USD 1,236.8 million by 2022, growing at a CAGR of 16.5% during the forecast period (2016-2022). The Global Automotive Lighting Market Size is expected to reach $39 billion by 2022, rising at a growth rate of 7.7% CAGR during the forecast period. The Global Advanced driver assistance System (ADAS) Market Size is expected to reach USD 78 Billion in 2021, rising at a growth rate of 27.1% CAGR during the forecast period (2016-2022). Global Anti-Lock Braking System Market Size is expected to reach USD 42.3 Billion by 2022, rising at a growth rate of 8.6% CAGR during 2016-2022. The global Automotive Energy Recovery Systems market size is expected to attain a market size of $69.3 billion by 2022, growing at a CAGR of 30.4% during the forecast period.